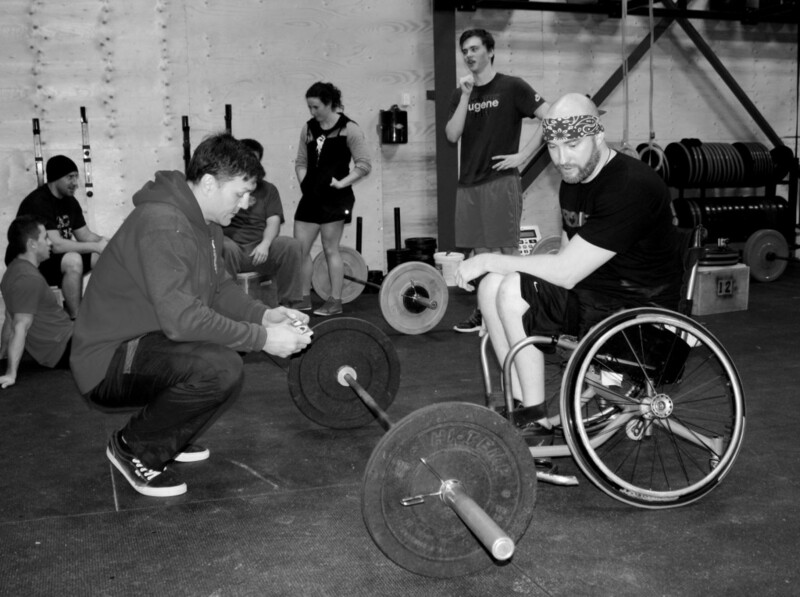 Our STAFF has been teaching, programming adaptive Fitness since 2013. We have experienced instructors and multiple topics we can come and speak to your staff, service groups or conventions. We have many speakers on staff, all adaptive athletes with varying impairments and stories of success. If you would like more information on speakers please email and ask for a List. EACH SPEAKER COSTS WILL INCLUDE TRAVEL COST AND ACCOMMODATIONS. Any issues or questions please contact us at wheelwod@gmail.com. or call us at 705-444-0006 at Crossfit Indestri.